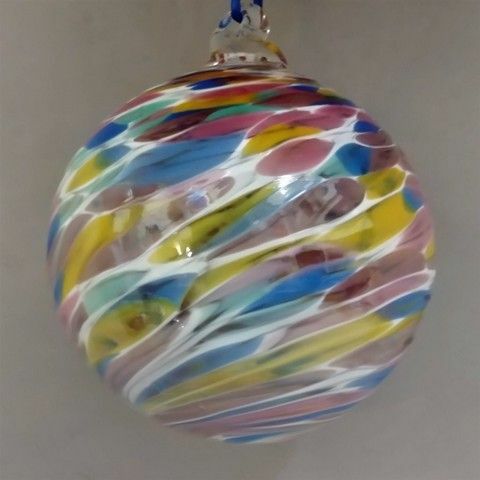 Meet Colorado glassblower Dottie Boscamp. 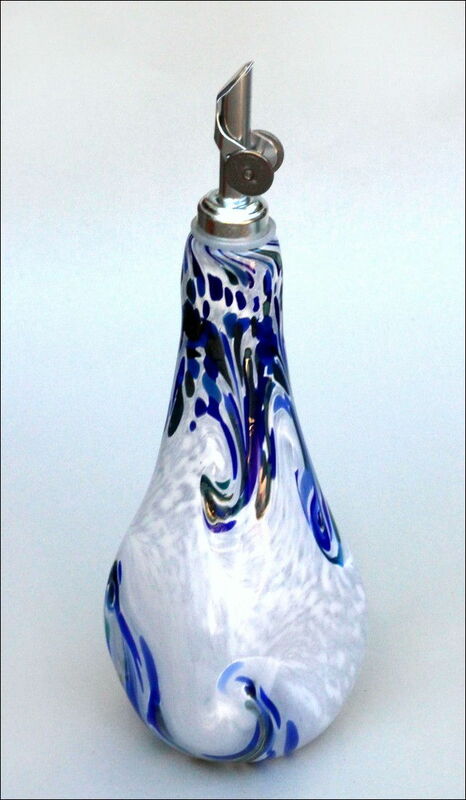 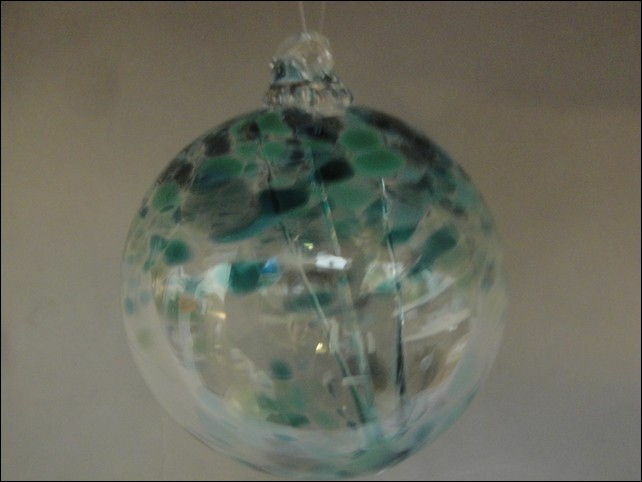 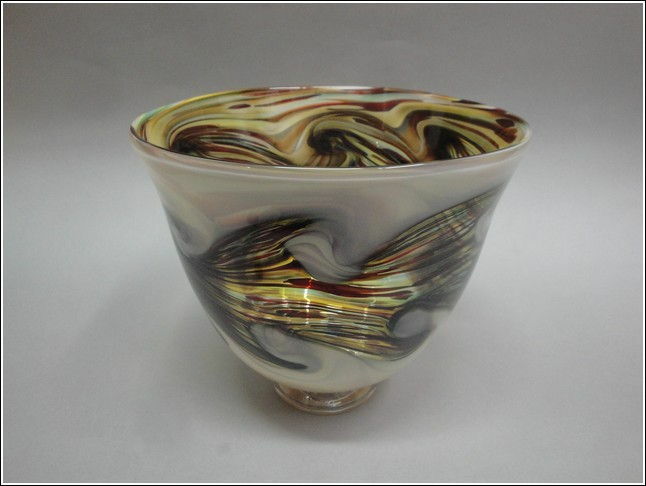 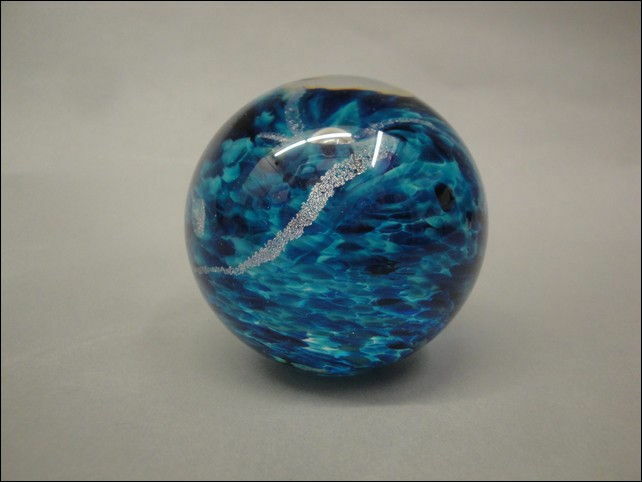 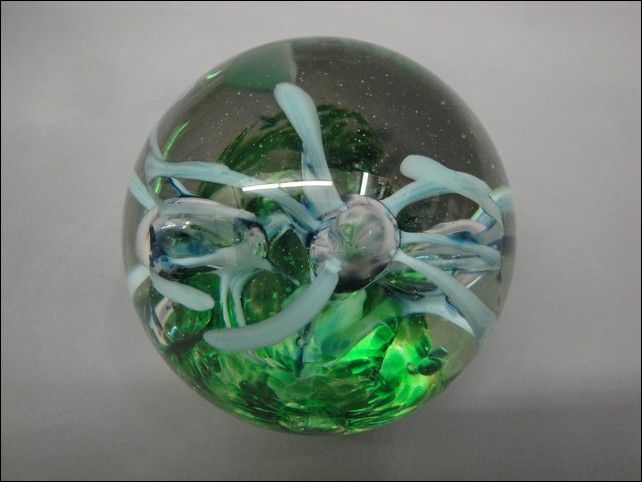 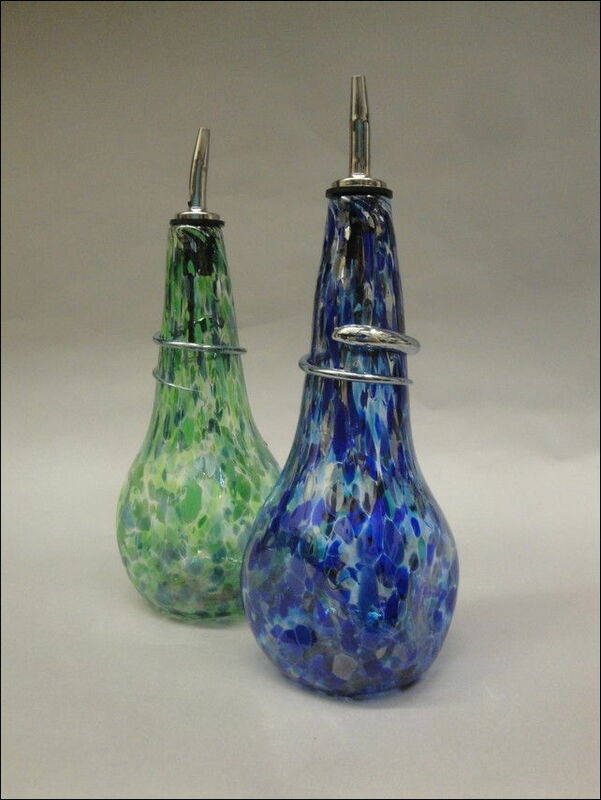 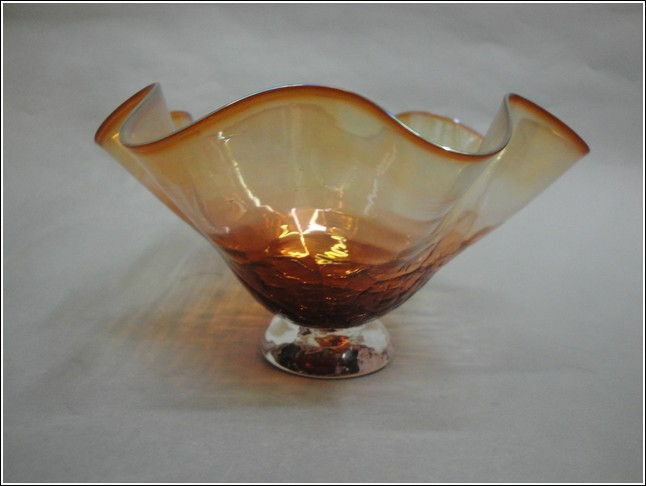 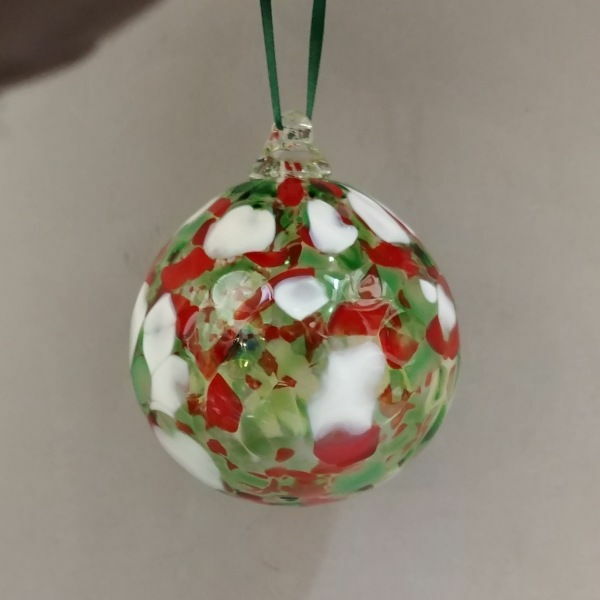 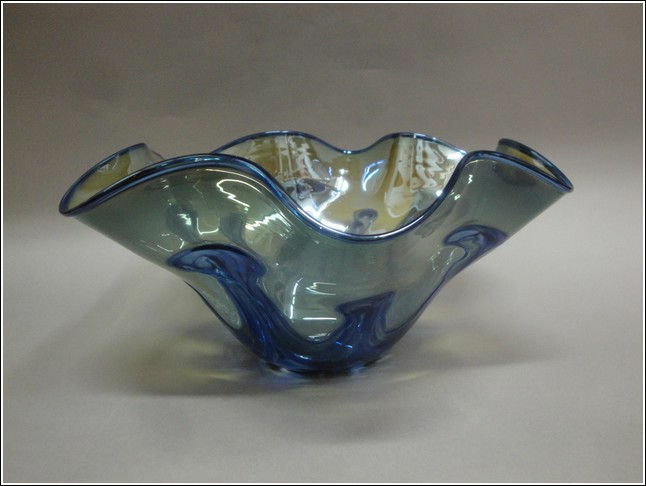 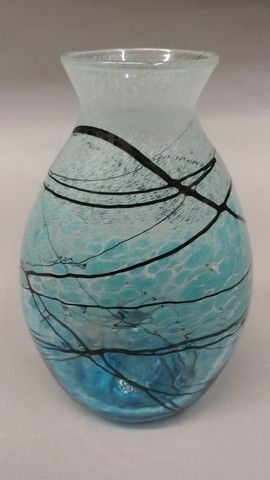 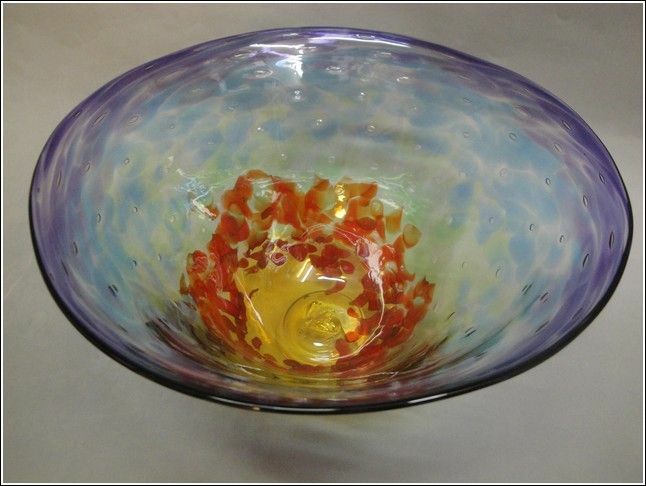 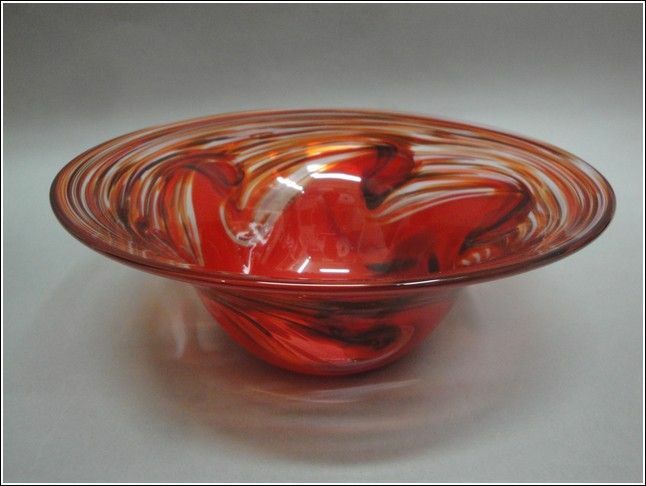 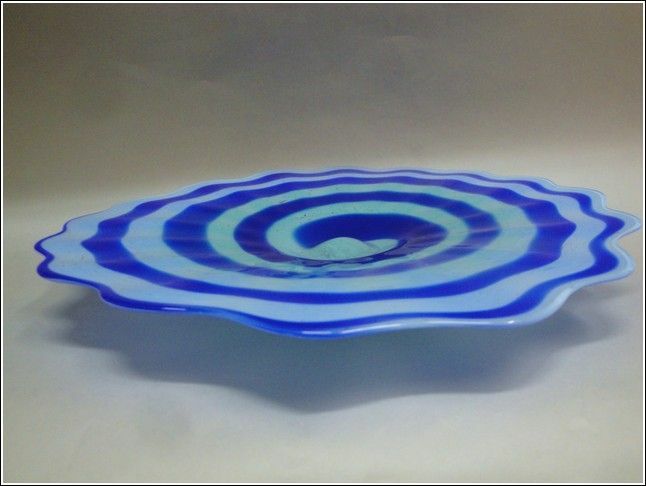 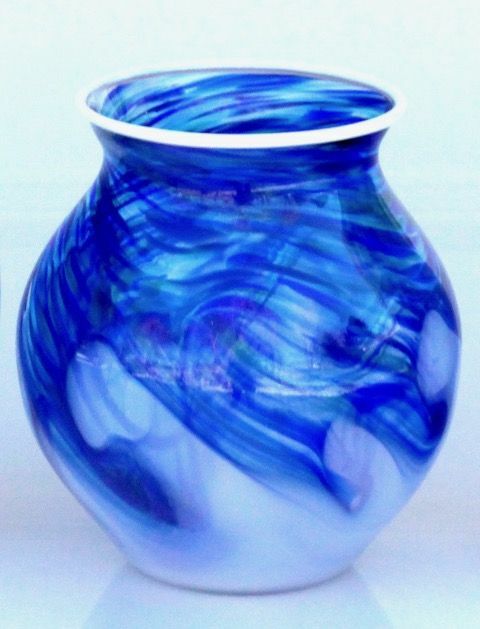 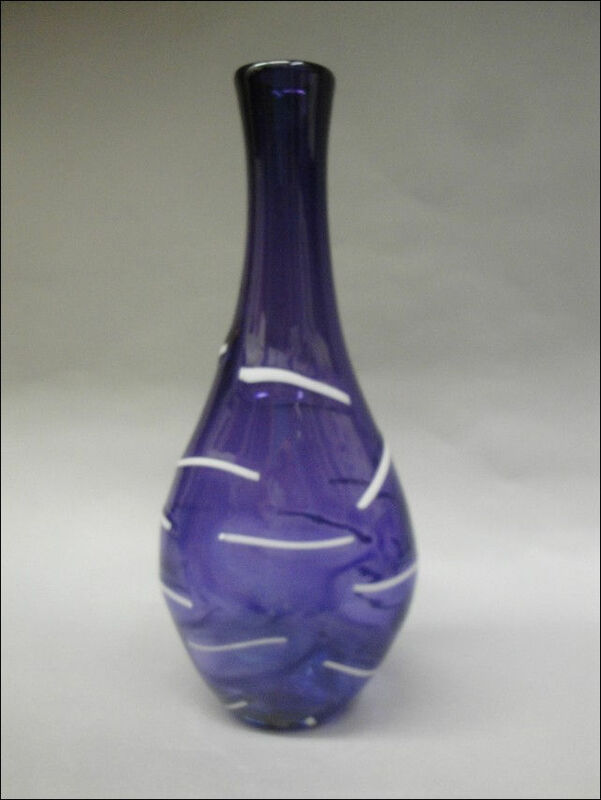 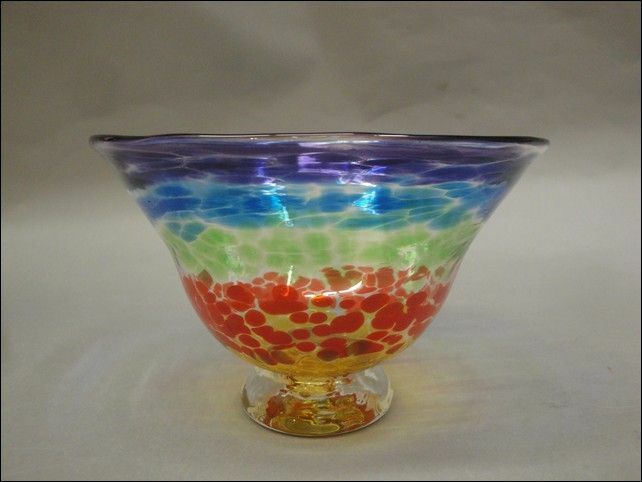 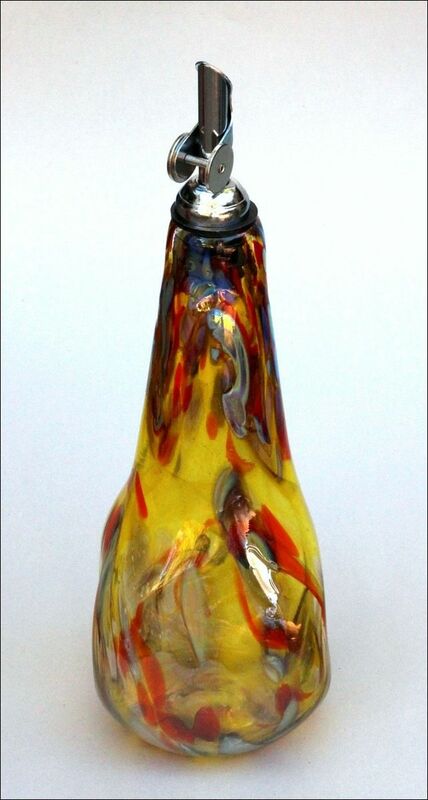 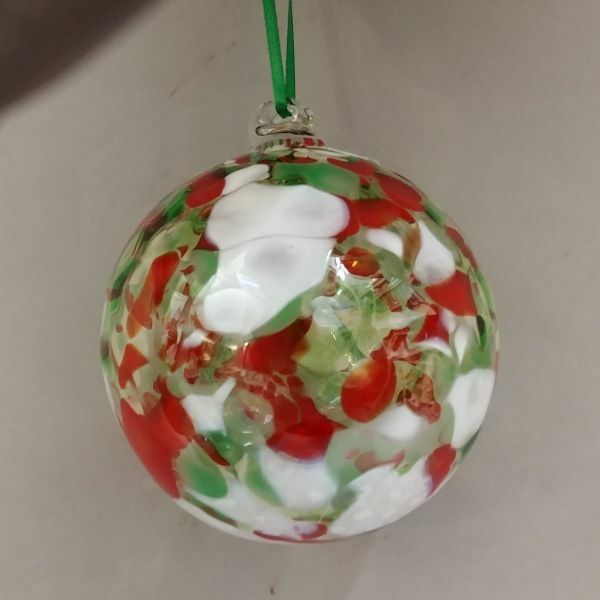 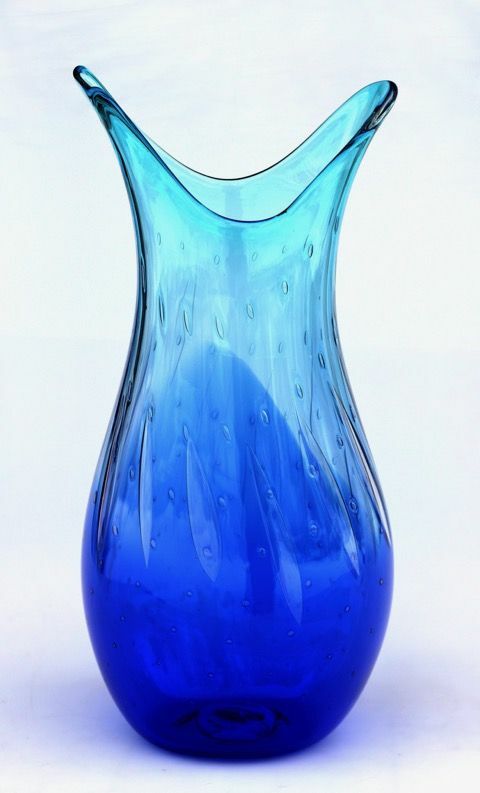 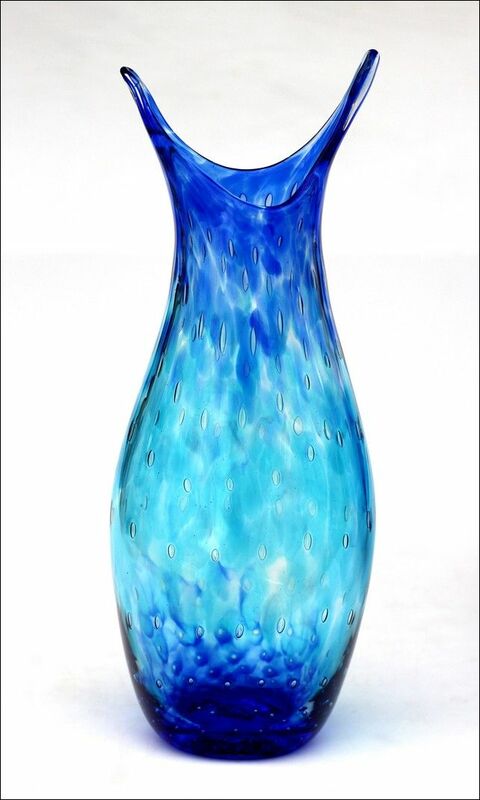 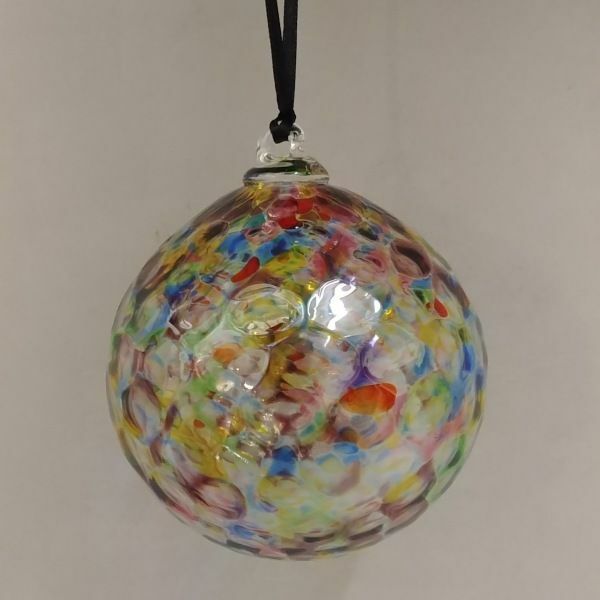 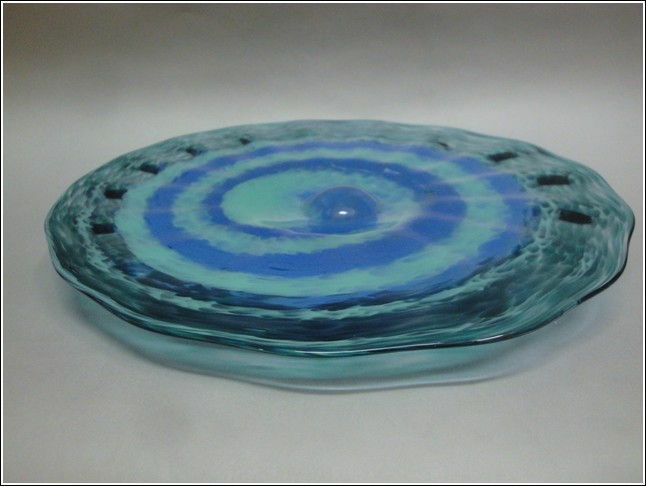 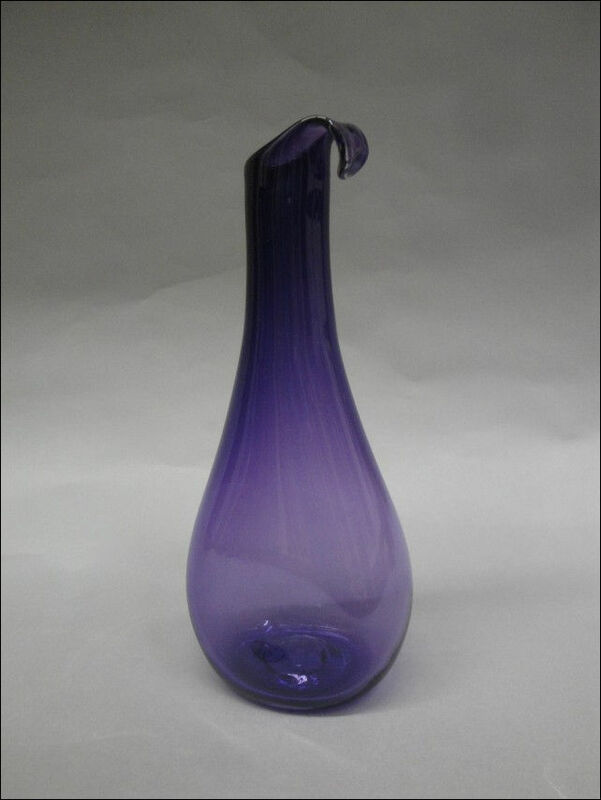 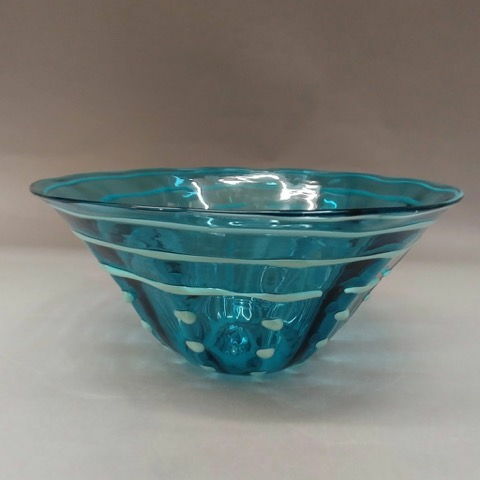 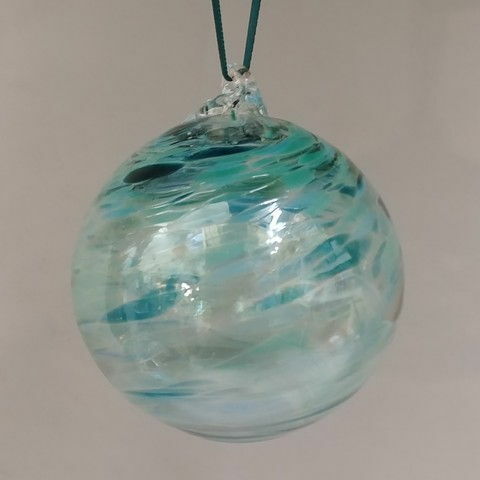 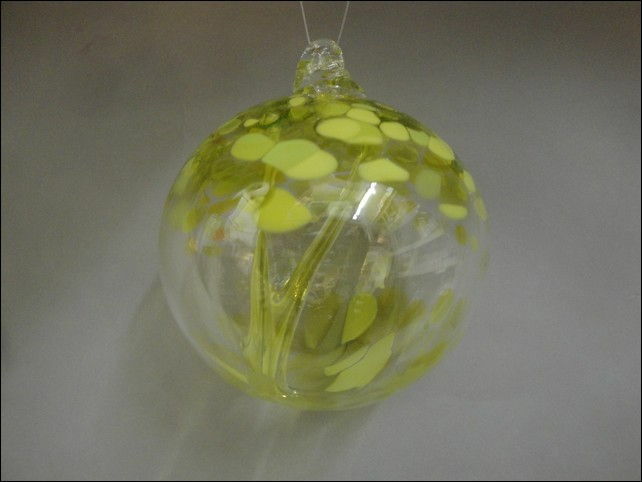 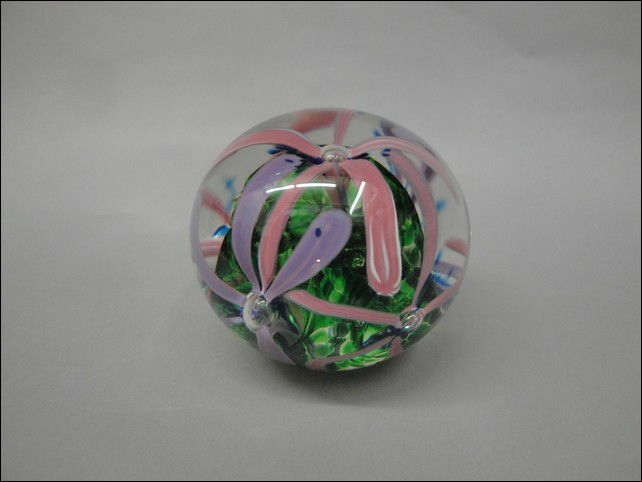 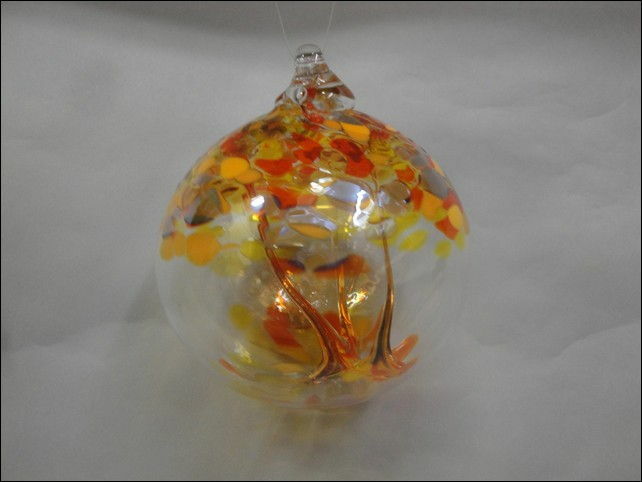 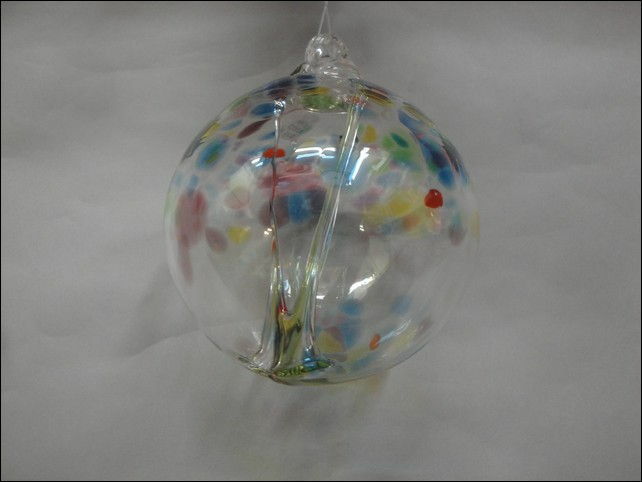 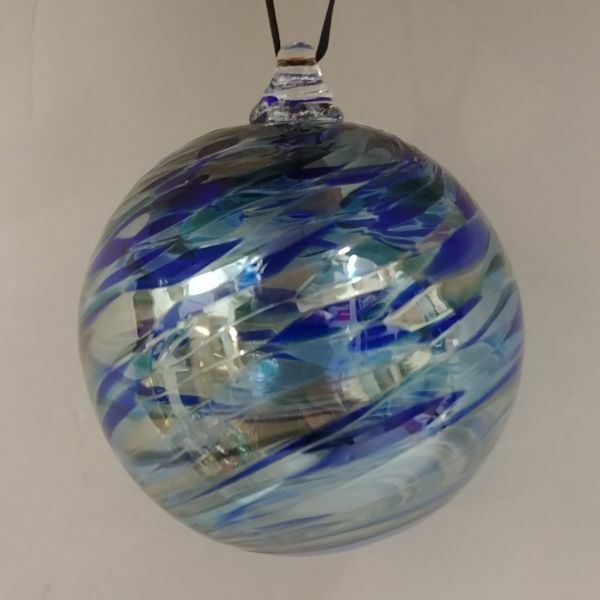 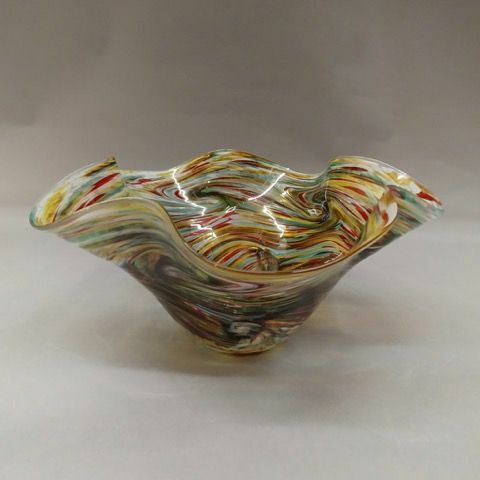 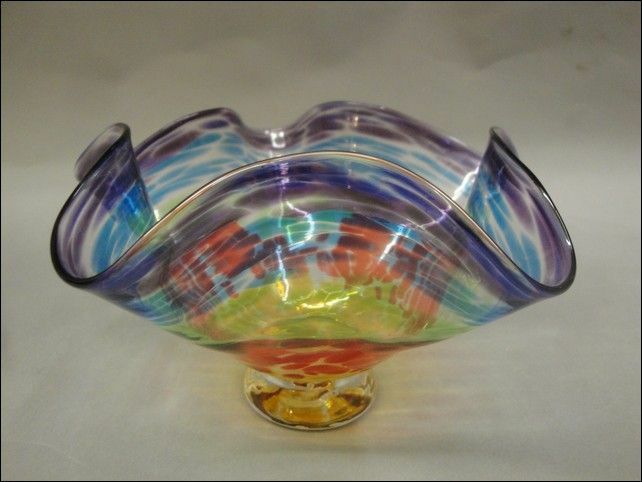 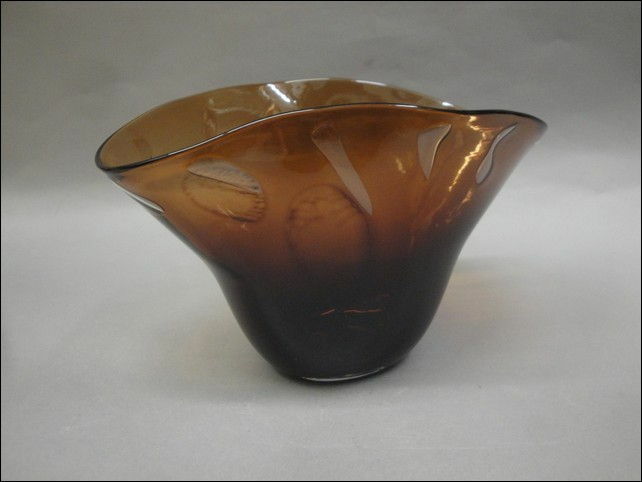 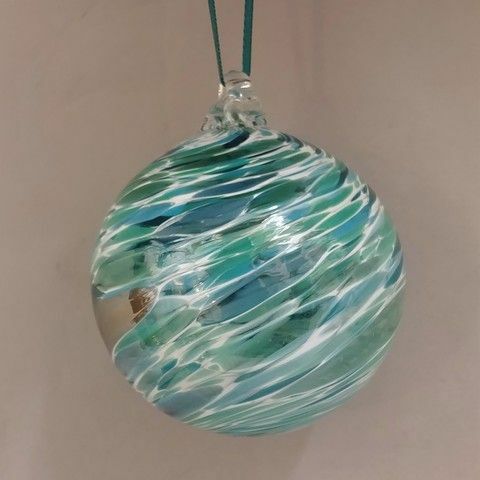 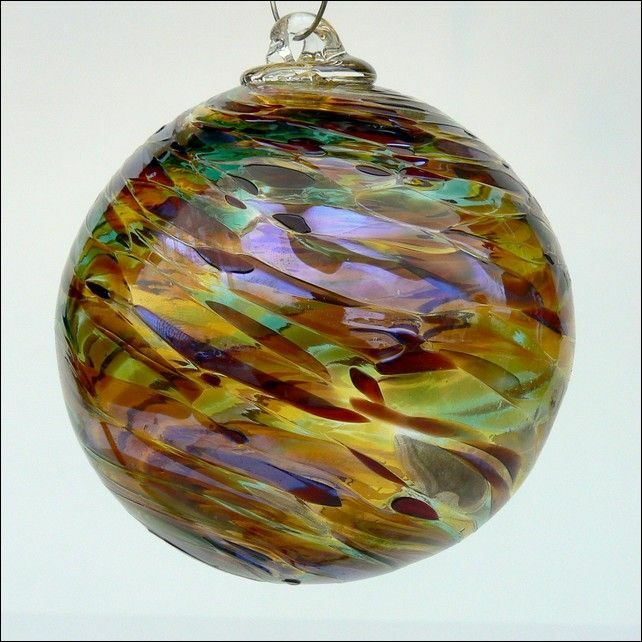 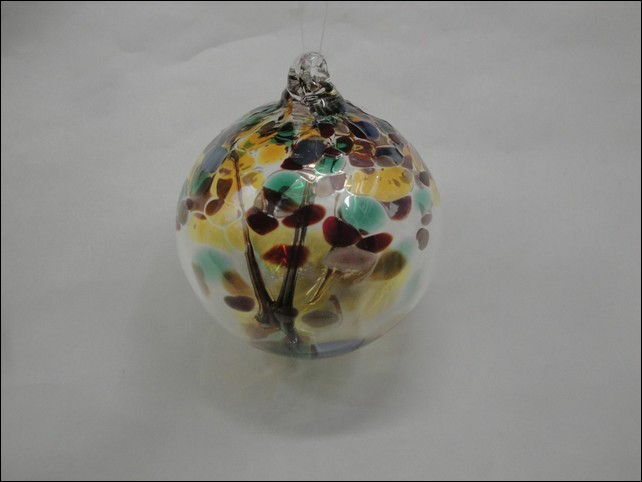 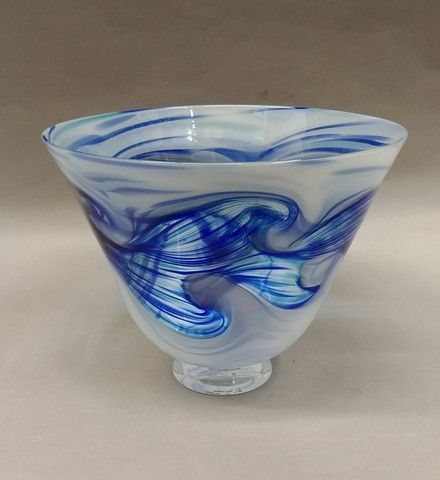 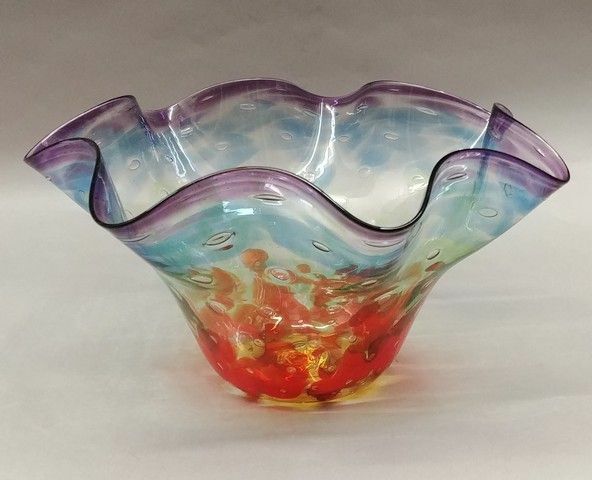 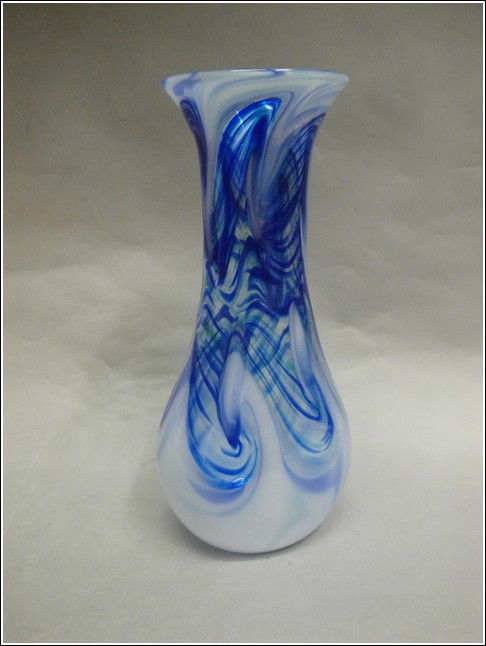 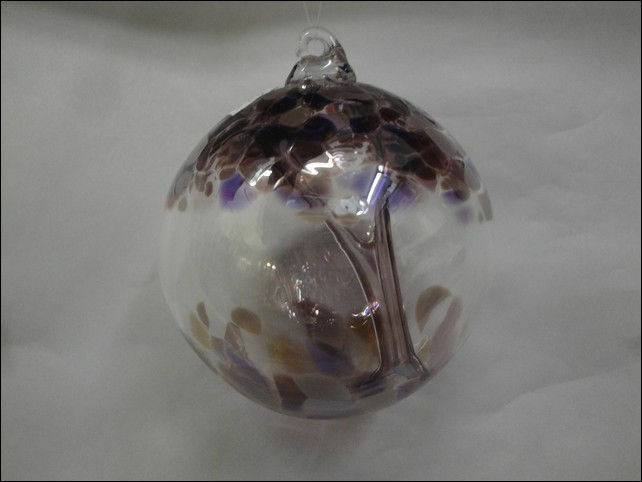 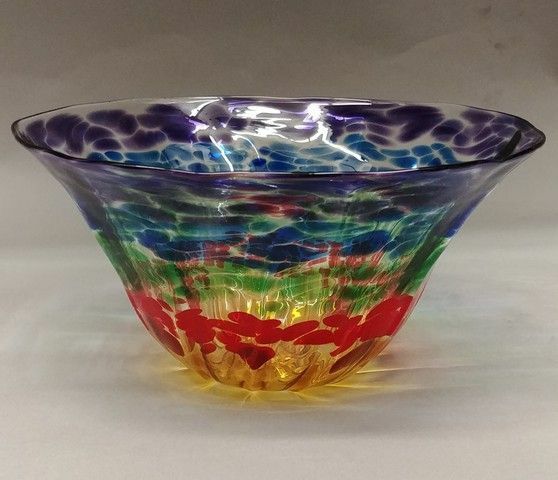 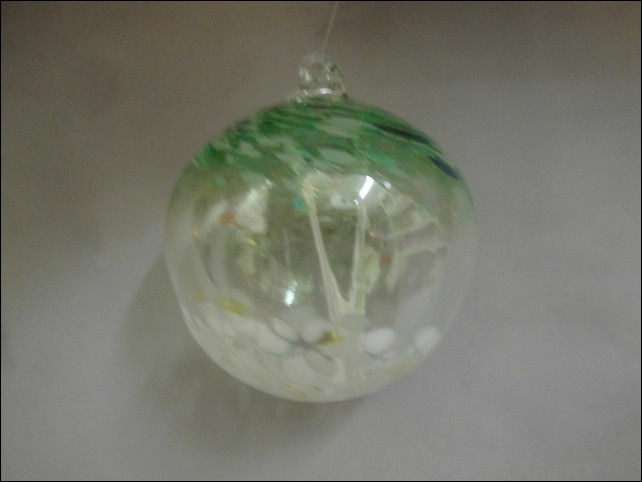 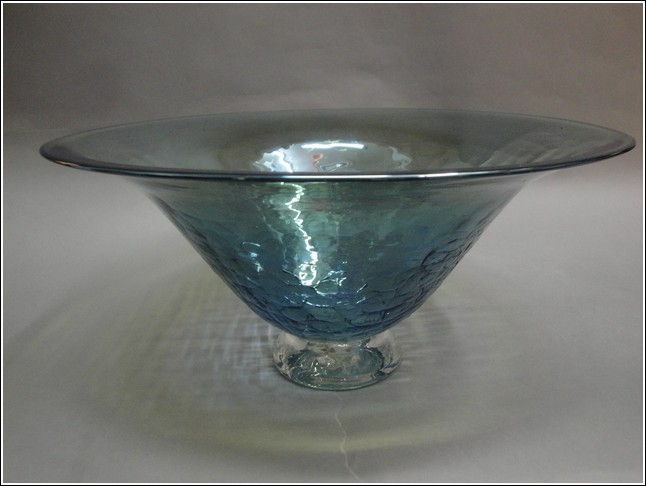 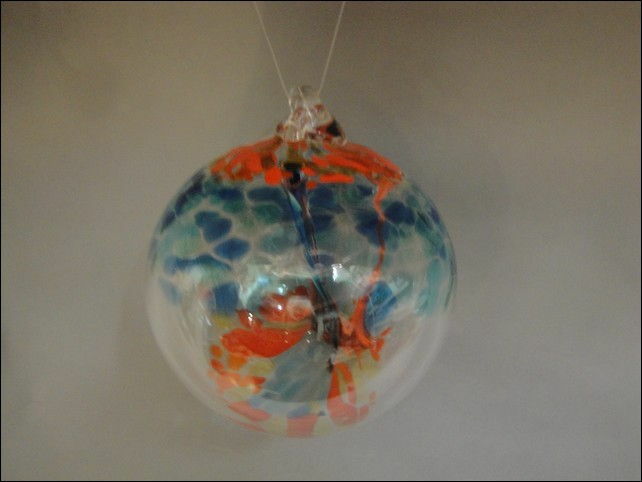 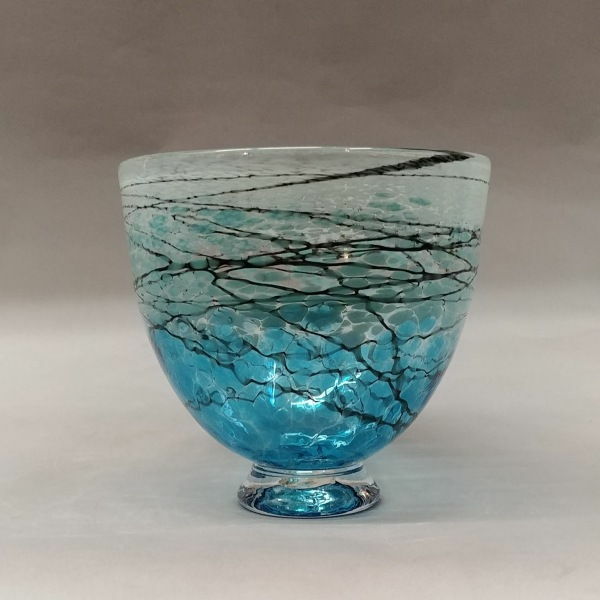 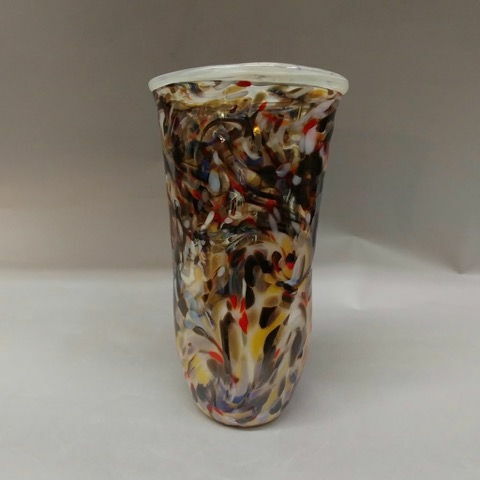 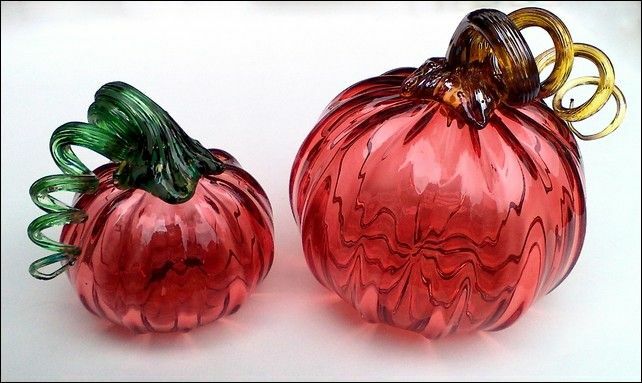 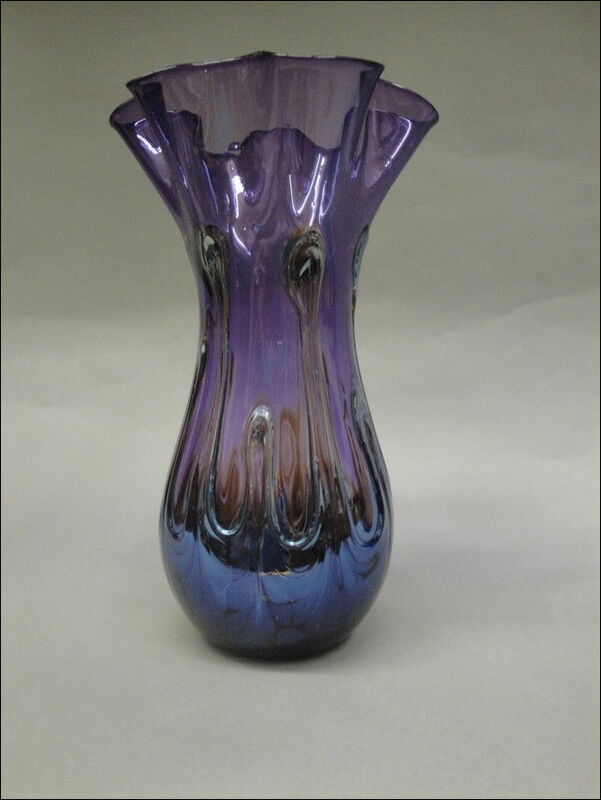 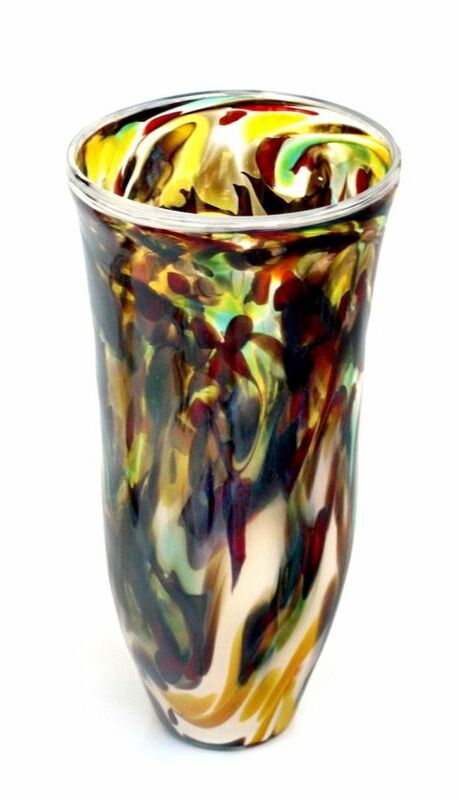 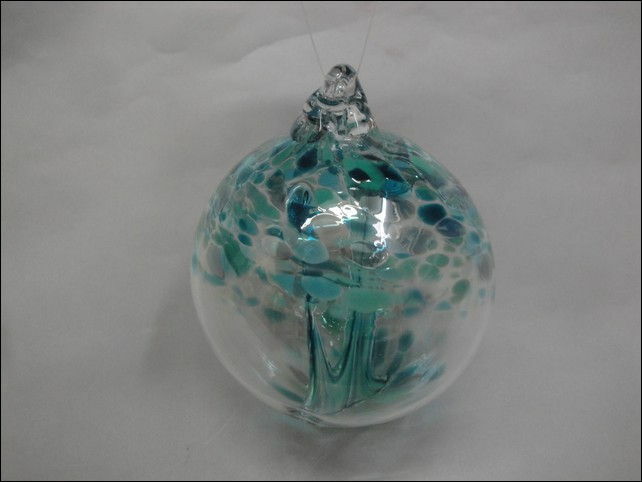 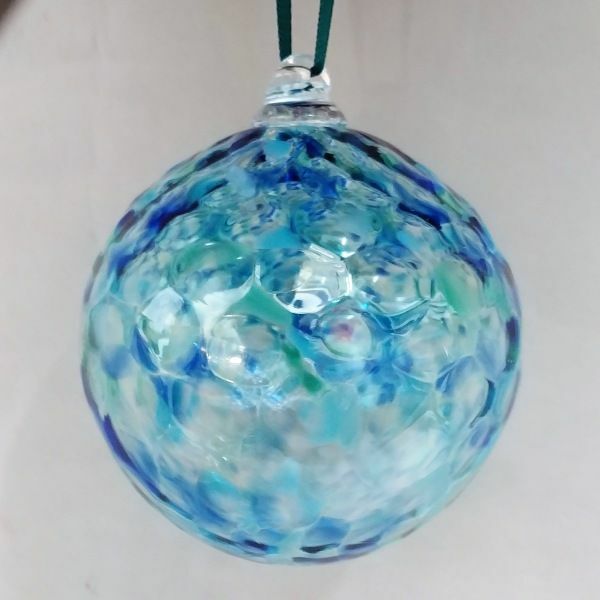 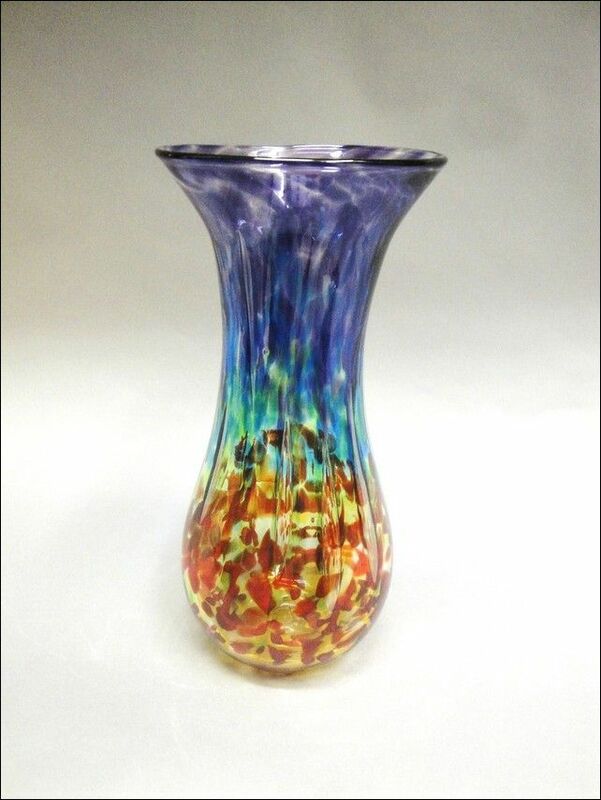 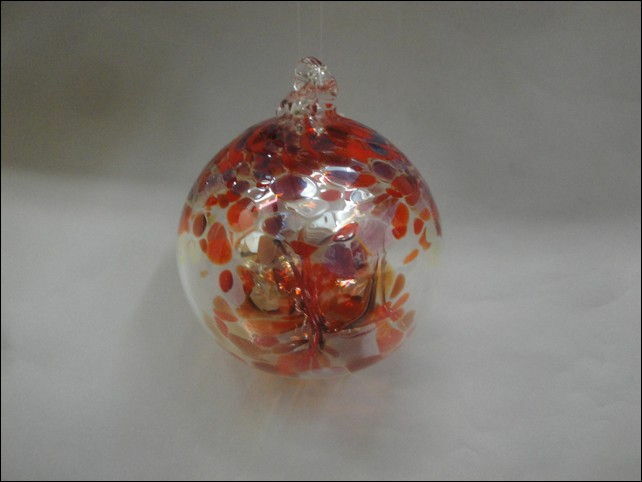 If you have a passion for collecting blown glass, take a minute to enjoy Dottie Boscamp's colleciton; she is an artist who is passionate about creating glass. 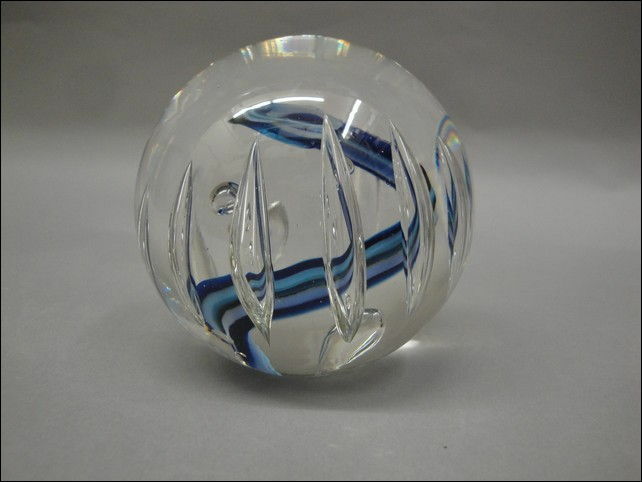 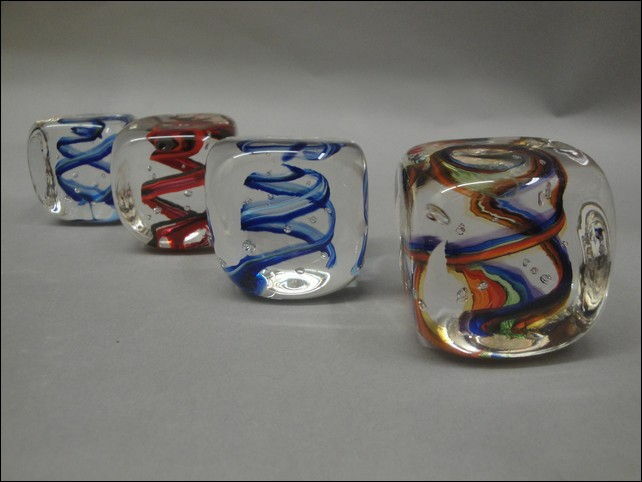 Before glassblowing became her lifes passion, she studied glass at Illinois State University and after graduation worked at Glassworks in Estes Park. 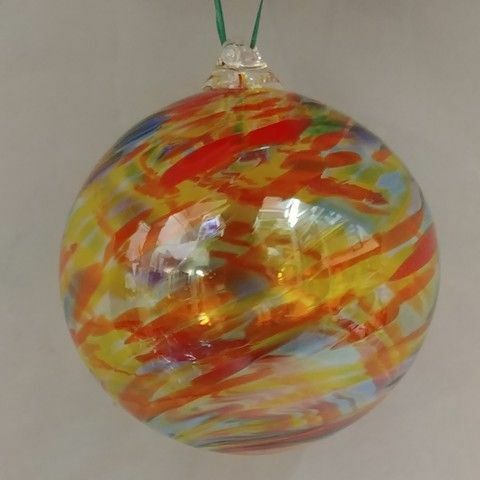 She recalled her first day of glassblowing class when the teacher opened the 2000-degree furnace and pulled out a ball of molten glass on a metal stick. 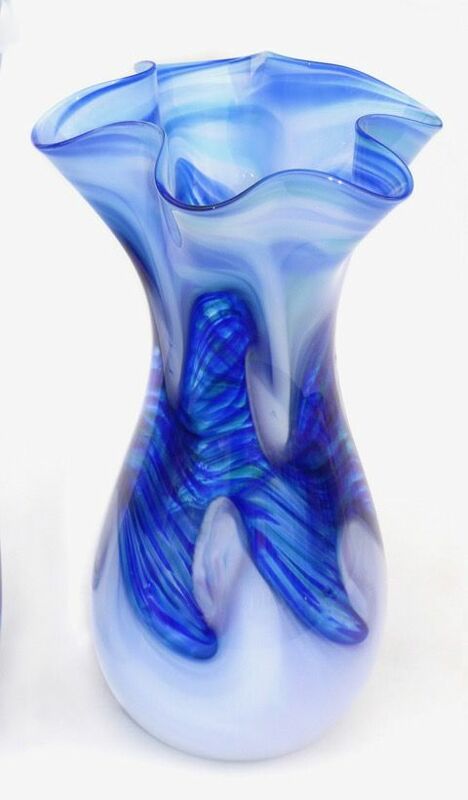 Smiling she says, even though it felt like she was dealing with the oppressive heat in the shop, she knew she was where she wanted to be. 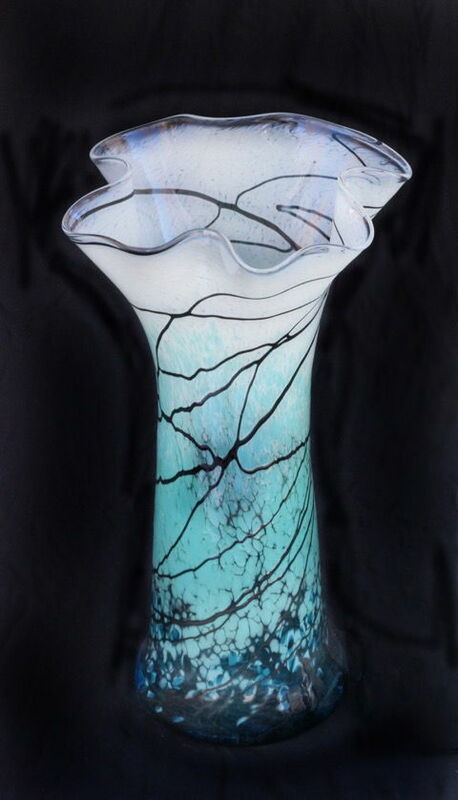 To this day, she relishes the feeling of excitement she felt then about the sculptural journey she would take. 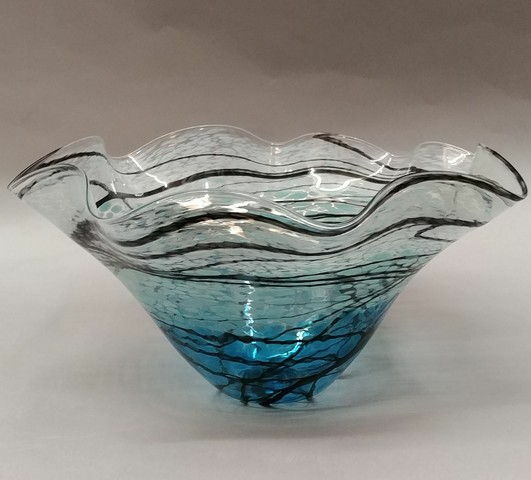 After gaining some experience working as an apprentice, she moved forward with a business plan and opened her own hot shop studio where we found her eager to share the world she built for herself. 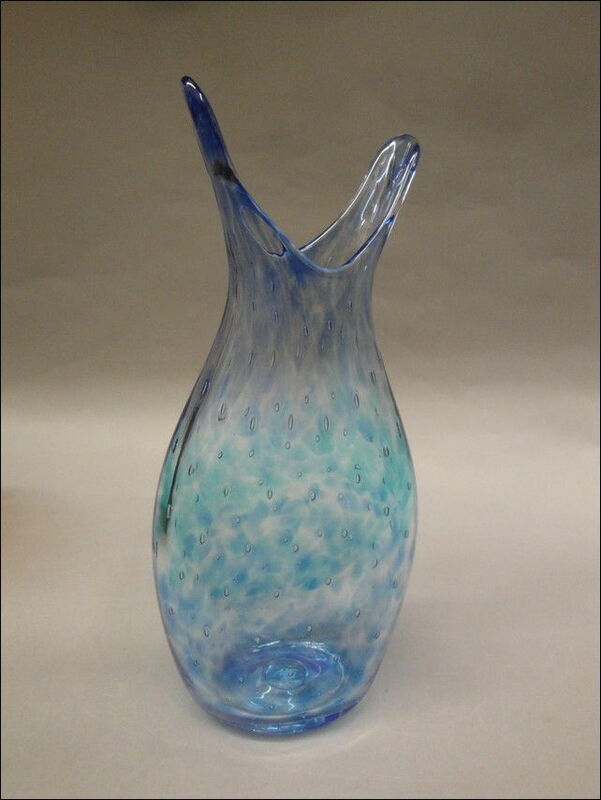 As hard as the physical work is, Dottie says, its been a fun ride ever since! 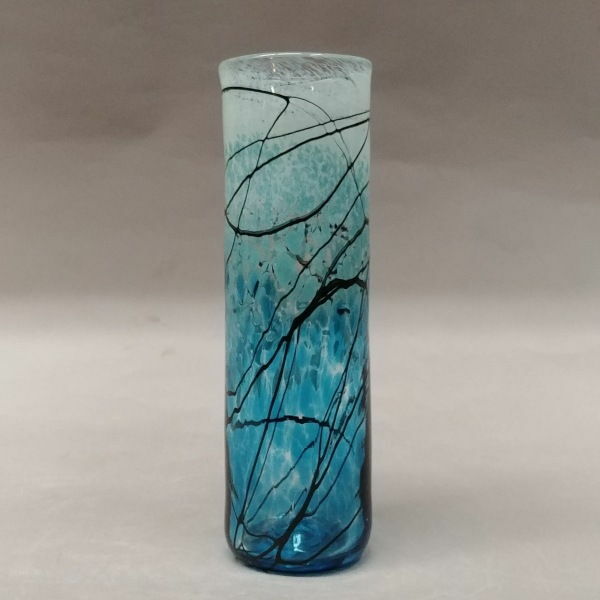 We asked what drives her to be subjected to the physical demands of glassblowing and got this response, I like the feeling of creating something that wasnt here before. 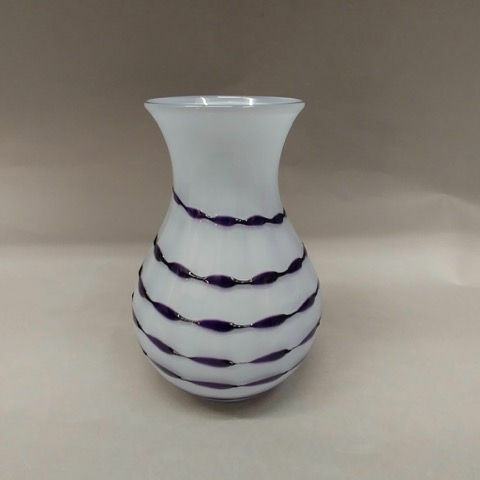 What we like most about her individual pieces is their overall appealthey are affordable, a great value and easy to incorporate into the home. 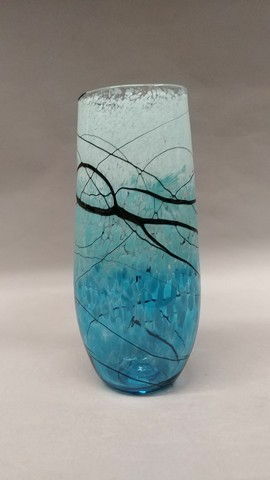 Each piece is unique, her colors are fresh and clean, and she designs shapes that are aesthetically interesting and balanced. 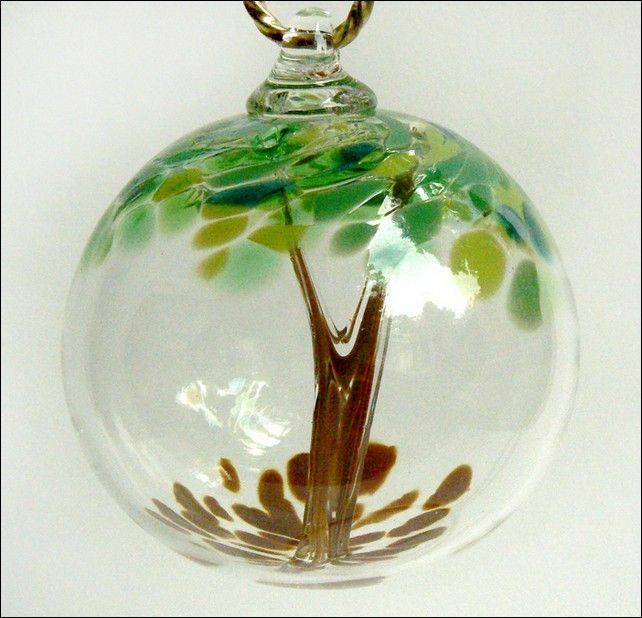 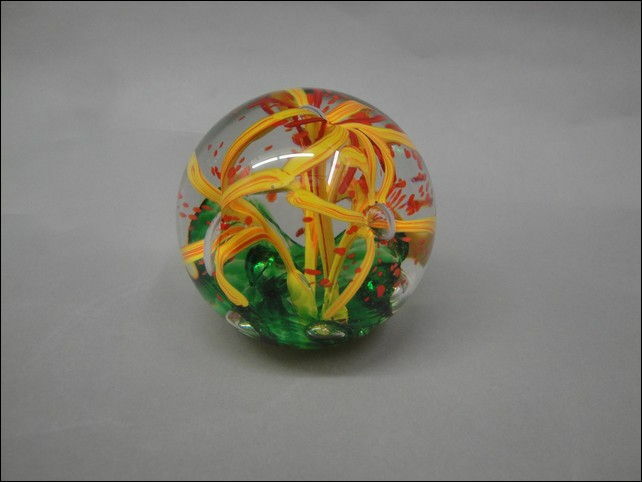 After watching a skilled glassblower in action, it is clearly a discipline not for the weak and for only the dedicated, die-hard artist, not someone looking for a new hobby. 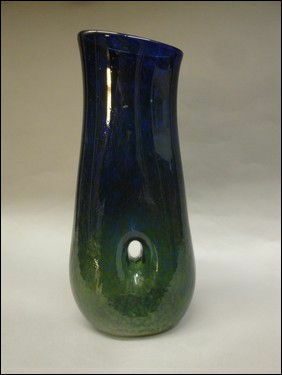 To echo one of Dotties teachers and mentor, Artists are some of the hardest working people I know. 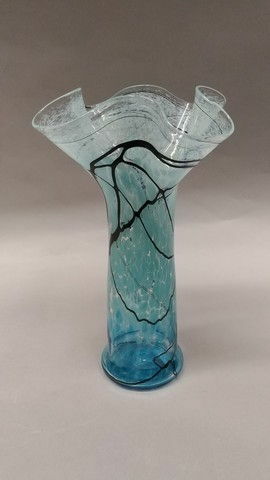 Now she knows what he meant.